Tanya’s presentation will be based on her recent book, The Art of Selling to a Woman, which offers a fresh approach on how to attract and retain one of the most influential purchasing demographics in the world today – the discerning woman. Women are the world’s most powerful consumers and their impact on our global economy is growing yearly and exponentially. Tanya Pluckrose is an expert and thought leader on the subject of attracting and retaining high-value clientele. Over the past 20 years, Pluckrose has lead teams on behalf of Qantas Airways and is frequent speaker to growing businesses on the fine art of creating and maintaining brand value. Kurt will speak about how Microsoft’s $26.2B acquisition of LinkedIn is clear evidence that social networks will play an increasingly important role in business. Just as the deal closed, LinkedIn started rolling out the biggest design change in its 14-year history. These changes create the opportunity for “first-movers” to gain a competitive advantage in their markets. Learn the LinkedIn actions you should be taking now to fully leverage the new LinkedIn. 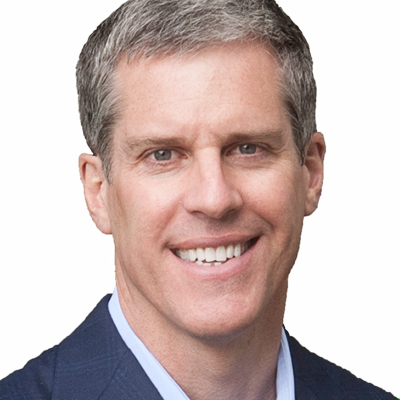 Kurt Shaver has invested more than 10,000 hours teaching individuals and corporate sales teams how to grow business using social networks like LinkedIn and Twitter. Kurt will speak about how Microsoft's $26.2B acquisition of LinkedIn is clear evidence that social networks will play an increasingly important role in business. Just as the deal closed, LinkedIn started rolling out the biggest design change in its 14-year history. These changes create the opportunity for "first-movers" to gain a competitive advantage in their markets. Learn the LinkedIn actions you should be taking now to fully leverage the new LinkedIn. 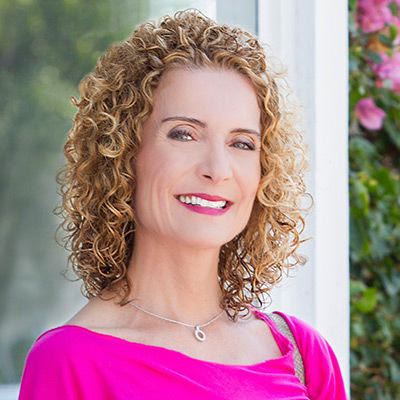 Tanya's presentation will be based on her recent book, The Art of Selling to a Woman, which offers a fresh approach on how to attract and retain one of the most influential purchasing demographics in the world today - the discerning woman. Women are the world's most powerful consumers and their impact on our global economy is growing yearly and exponentially.